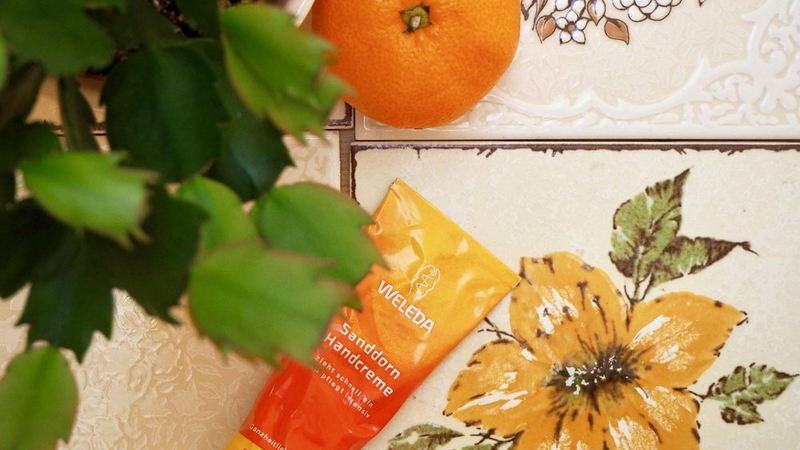 Another one of our Weleda products we hauled from Berlin. This hand cream smells like berocca but is silky, smooth and sinks into our skin. Using ingredients such as beeswax and sesame seed oil it naturally hydrates (although not usable for vegans) and contains low amounts of glyceryl. If you didn’t know, glycerin masks the skin's surface creating the illusion of soft skin drawing moisture to the top of the skin's surface but not actually moisturising you (read more here). Best For: If you want a low glyceryl alternative to most hand creams on the market.